Time to talk about a few things that were pointed out to me in the last couple of months. This is the second in a monthly series (post 1 is here). I actually received a very impressive set of submissions that floated my boat in the last few weeks, and it’s a pleasure to be able to discuss them. In fact, I’ve received so many such submissions that I may have to do a part 2 before I get to April! This fabulous drone recording was apparently “created for use the world’s most cutting edge floatation tank.” Be that as it may, this is a first-rate recording of modern ambient sound art. Some tracks do contain some field recording sounds of a watery nature. The recording was mastered by Lawrence English, which makes a lot of sense since it fits well on a playlist with his work, as well as that of Tomasz Bednarczyk, Taylor Deupree and Robert Henke. 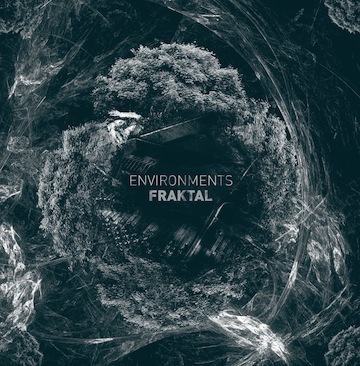 If you are an ambient enthusiast, this album is well worth the few bucks you’ll fork out for it, for it is consistently relaxing and uplifting from start to finish. 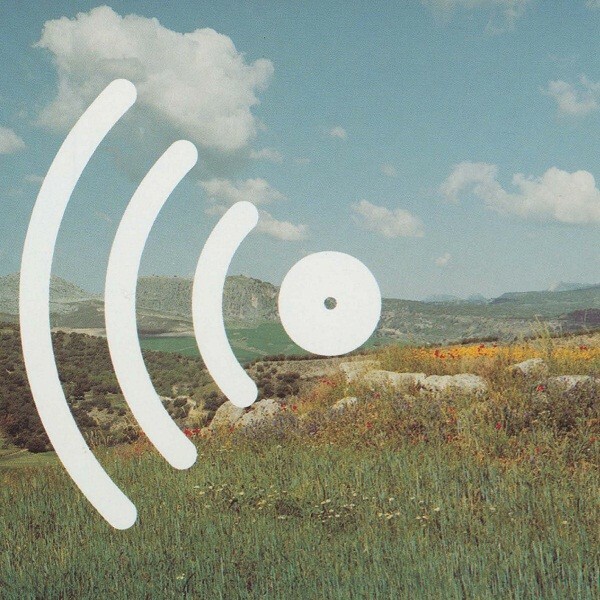 This another amazingly strong ambient album, which appears to be a debut. 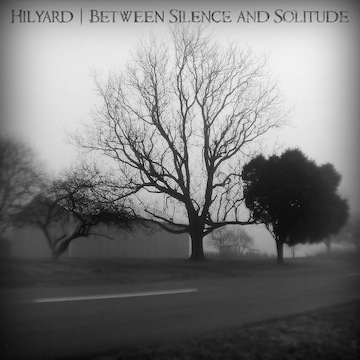 Bandcamp indicates Hilyard is from Orlando, which is amusing considering the contrast between sunny Florida and the delicious melancholy of this album. Again, it’s a strikingly immersive dark ambient listening experience that includes sweeping symphonic ambient sounds similar to Altus (“Mere”) but also echoes of the spectral work of Vidna Obmana and Lustmord, and even some of the vibe of the noisier sounds of Tim Hecker and Saito Koji. The album is generously pay-what-you-can to download, so do so, because I can’t recommend this album enough. 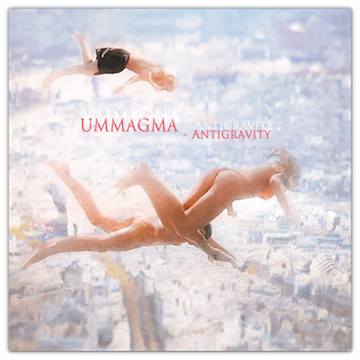 Ummagma is a Ukrainian-Canadian duo with two albums to their credit, both also pay-what-you-can, and I wasn’t sure what to expect of this one. Once I gave it a real shot, it won me over immediately. In fact, it’s rare to hear so many styles well-presented and still sounding like a consistent, seamless flow of a recording, despite the disparate elements. It’s also very well-produced, with nice whispery vocals and some excellent guitars. The styles range from dream pop with 80s-style guitar effects to more ambient sounds redolent of Michael Brook, the Cocteau Twins and Seefeel. But glitch, lo-fi and psych-folk a la Flying Saucer Attack are all represented also, as well as some odd Euro-folk styles that fit in despite themselves. A really striking album by a duo with a bright future. This cheekily titled release is an excellent two-track drone recording that is well worth the simoleons. Barlow shows an expert grasp of the long drone form as a hazy bass drone is layered with eerie textures and swooshes that rise and fall in a meditative fashion. Though it’s a “meditation on consumerism” I must admit that I find it more restful than disturbing. I listened to this right after Thom Brennan’s Satori and it extended my mood for a lovely half-hour….what more could I ask! For fans of Matthew Florianz, Matt Borghi and Jason Sloan, but really for anyone who loves a good drone. A little disclosure…I wasn’t asked to review this. 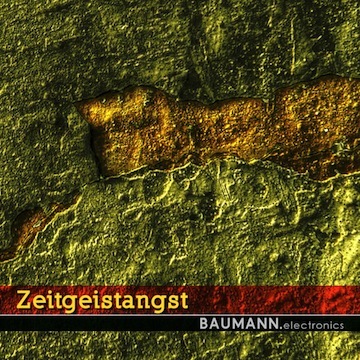 I have an album on Nostress Netlabel, which is the host to this album. I won’t be so crass as to link to it. I wanted to investigate some of the netlabel’s releases and this one struck me immediately. An hour-long slow-developing drone, this is an excellent example of the darker end of the genre. By which I mean it has its roots in Schulze’s Cyborg rather than prettier new age drones. There’s a disquieting but beautiful mechanical pulse to this piece that any drone lover will find appealing. An excellent release. 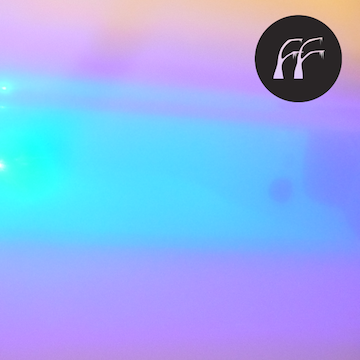 Environments rides the lines between post-rock, ambient and moody ECM-style Euro-jazz. 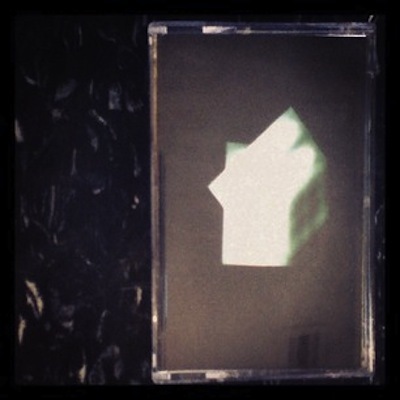 This very impressive recording uses re-amped instruments warped into ambient textures. This means echoey piano and Rhodes sounds, clattering guitars and buried percussion. It lives somewhere between the edgy sounds of modern ambient and the psychedelic monoliths of Krautrock…so hence, I love it! Not only for lovers of space rock and post-rock bands like Mogwai but also for lovers of Terje Rypdal and Popol Vuh. Very nifty.